VAC 15 Greenback Classic, Tube Combo Guitar Amp from Carlsbro. 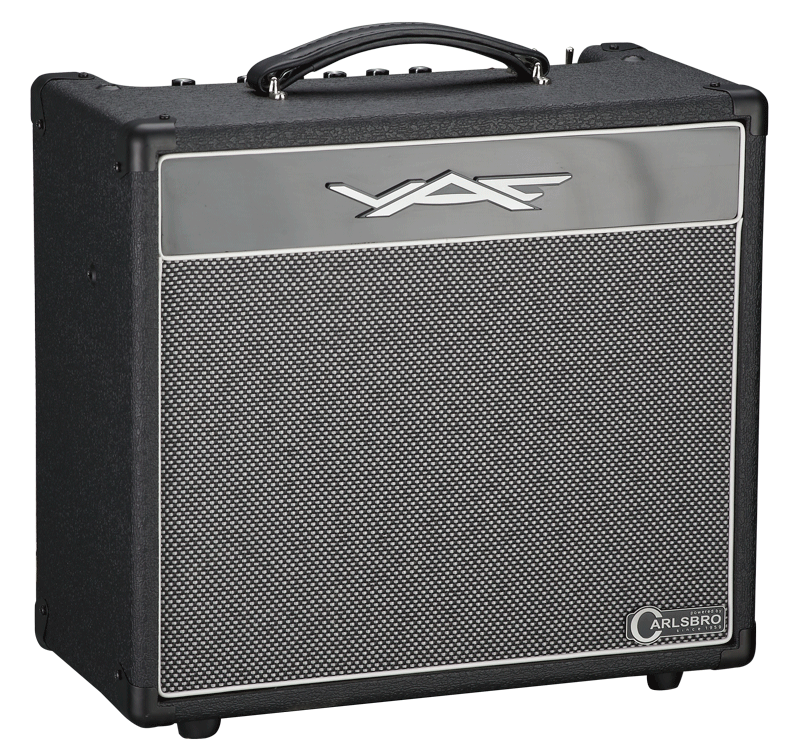 Carlsbro will introduce at NAMM 2014 a limited edition of its VAC 15 guitar combo equipped with a Celestion Greenback speaker. 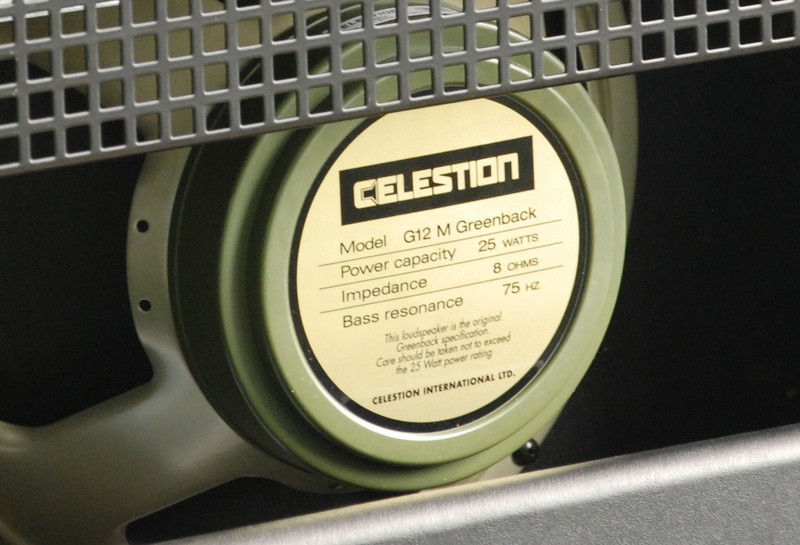 The new VAC15 Greenback Classic combo gets its name from the 12” Celestion Greenback speaker that replaces the 8" on the original VAC 15, and which also makes it a bit larger. 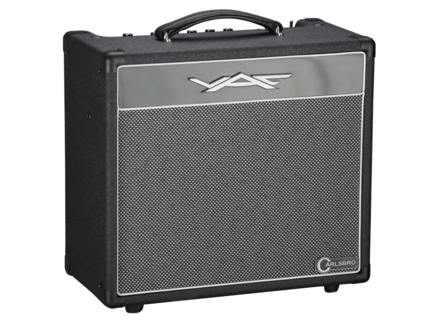 The amp will offer 15W of output power with three 12AX7 tubes for the preamp and two EL84 tubes for the output stage. 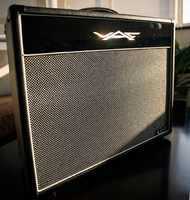 An effects loop, spring reverb, 3-band EQ, and Bright switch complete the features. 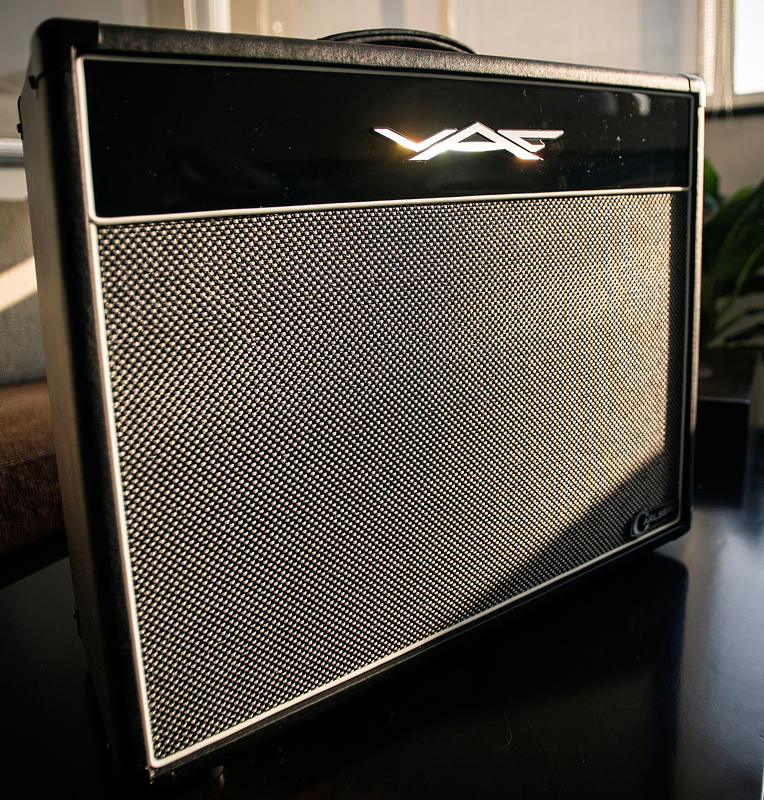 The limited edition amp will only have a run of 300 units and will sell for $499. [NAMM] Three new Randall pedals unveiled Randall expands its pedal range with the MOR, Facepunch and RGOD to be premiered at NAMM 2014. [NAMM] T-Rex Engineering introduces SoulMate Who would've thought that you would meet your SoulMate at the NAMM? Blame T-Rex Engineering. 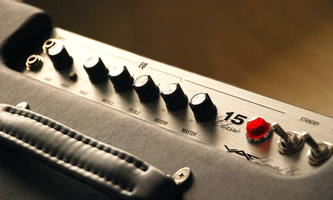 [NAMM] Framus Idolmaker guitar series The upcoming NAMM 2014 will see the debut of the Framus Idolmaker guitar series.